CHECK OUT OUR WEATHER WOOD ! 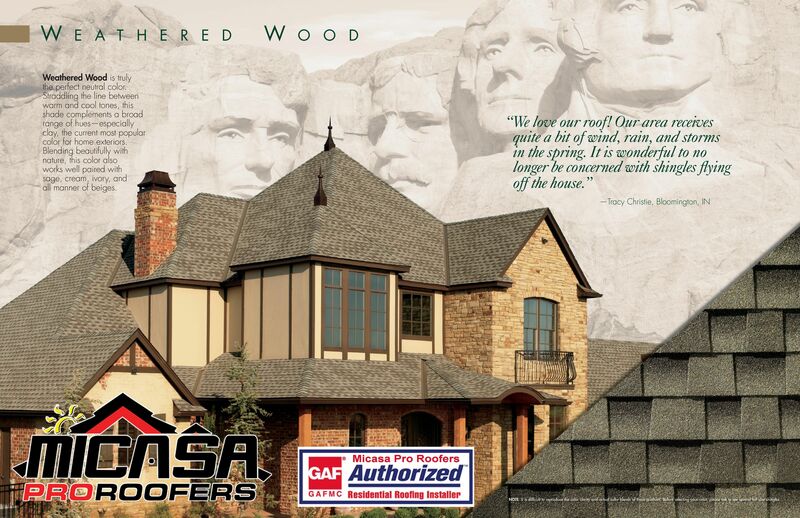 HAVE YOU SEEN OUR WEATHER WOOD ROOF?! MAKE SURE YOU GIVE US A CALL FOR THAT NEW ROOF OF YOURS!